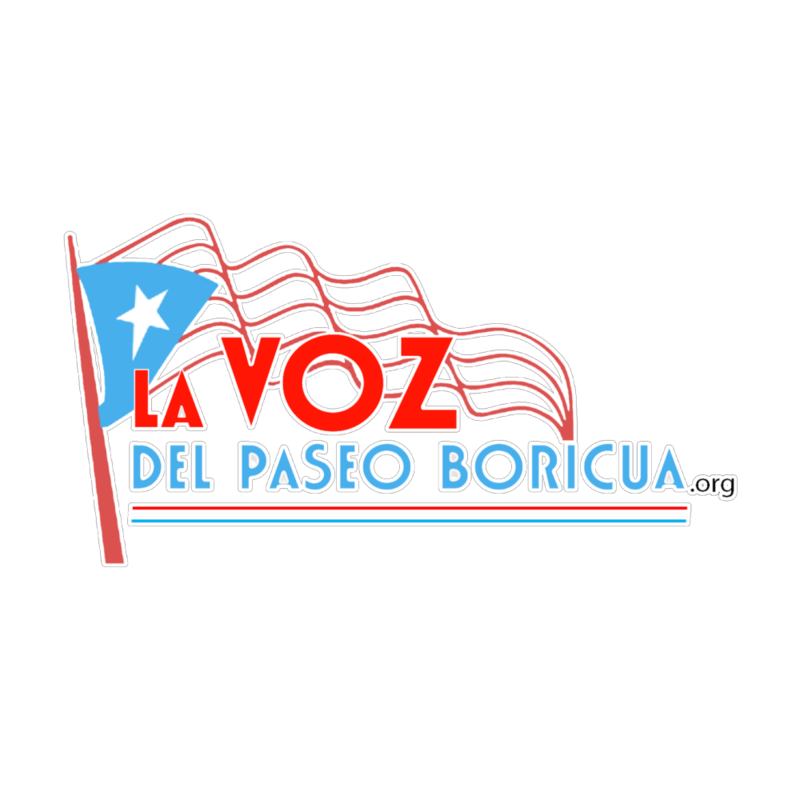 There are numerous ways to get involved with the Puerto Rican Cultural Center (PRCC). We are always looking for volunteers in any of our programs. We offer many programs that are diverse in their missions and always need assistance. 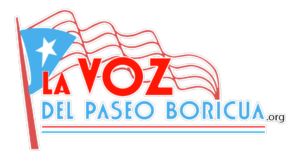 You can help generate content with La Voz, the community newspaper or participate in helping latinos with expressing action at Batey Urbano, a youth space. Dr. Pedro Albizu Campos Puerto Rican High School welcomes educators and volunteers to submit their resume for opportunities in our school. We are seeking support in urban agriculture, career pathways, restorative justice and young parenting programming. Please email your contact information to info@pachs-chicago.org. The “Free Oscar Lopez Rivera” Campaign is always in need of support and adding volunteers for rallies, fundraising, and other activities. If you have any inquires about job opportunities, contact Juan Calderon: juanc@prcc-chgo.org. You can receive our e-newsletter to keep up with the latest information regarding the PRCC. If you would like to donate, we take one time donations and sustaining donations here.